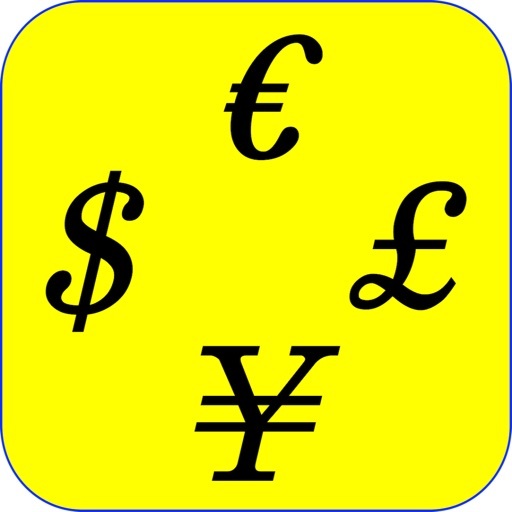 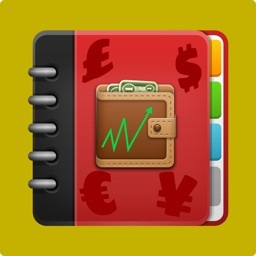 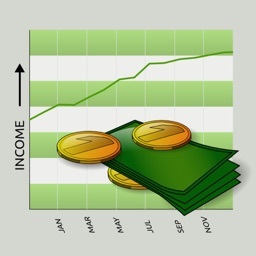 Money Manager allows you to keep tracking of expenses by providing the creation of debit, credit and savings accounts. 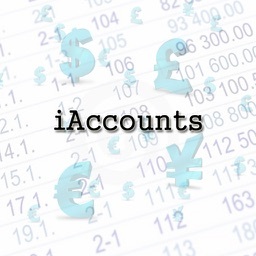 The application is able to group each of these accounts categories and present a small summary for each. 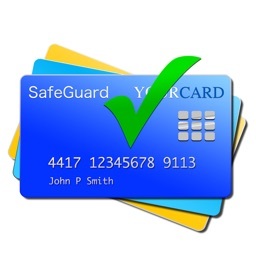 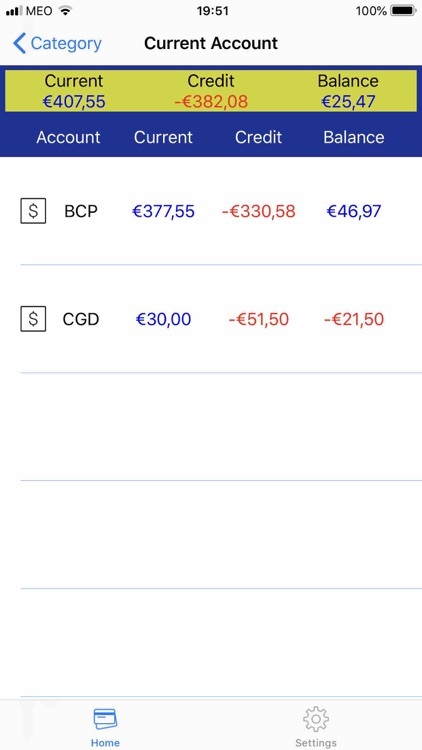 The credits accounts always need to have a debit account assigned thus all presented values for the debit accounts have the credit into account. 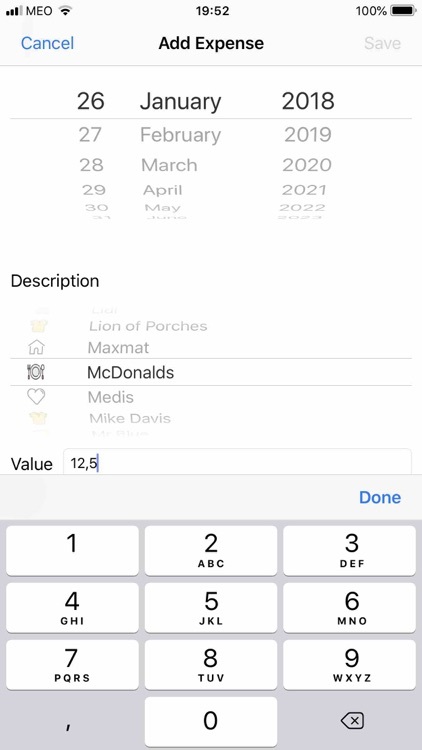 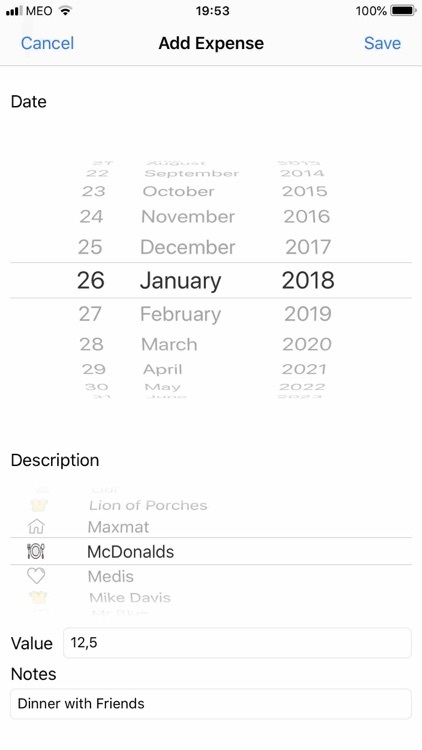 All accounts are deletable by a swipe left, whereas a long click will provide mechanisms to change some account information and provide a history for previous months. 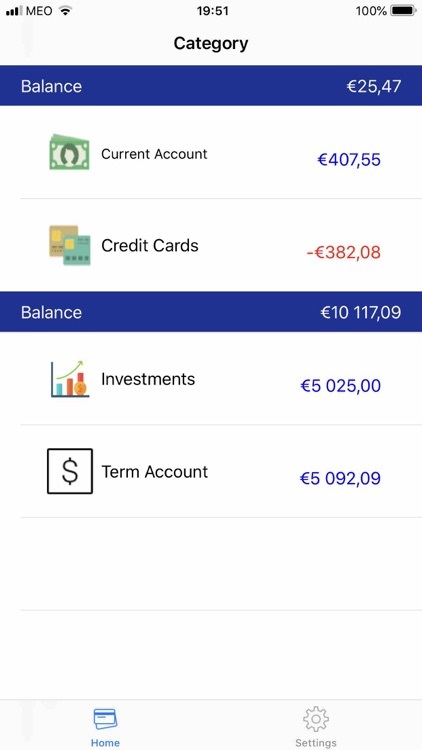 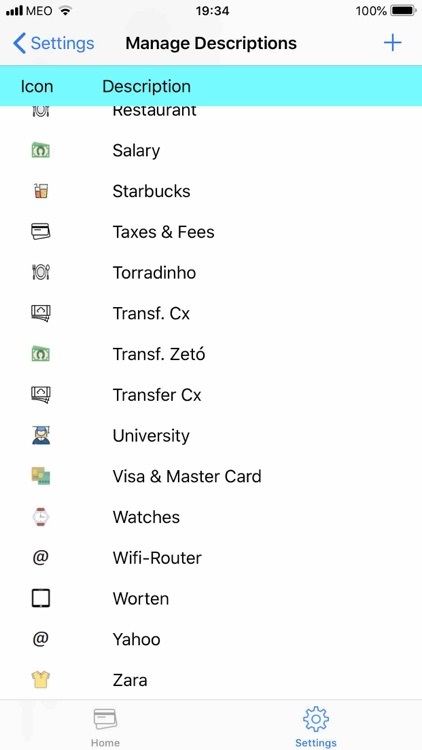 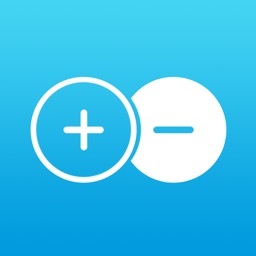 For each account expenses can be added, removed or changed. 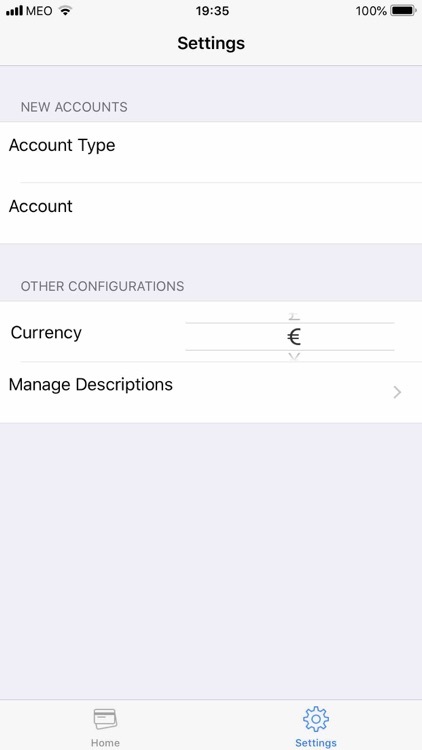 Each expense description, image and indicator of debit/ credit can be changed in the settings tab. 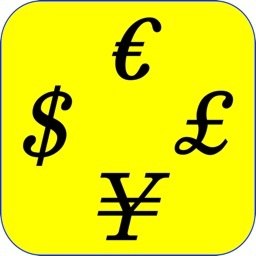 The app is available in portuguese, english and french.